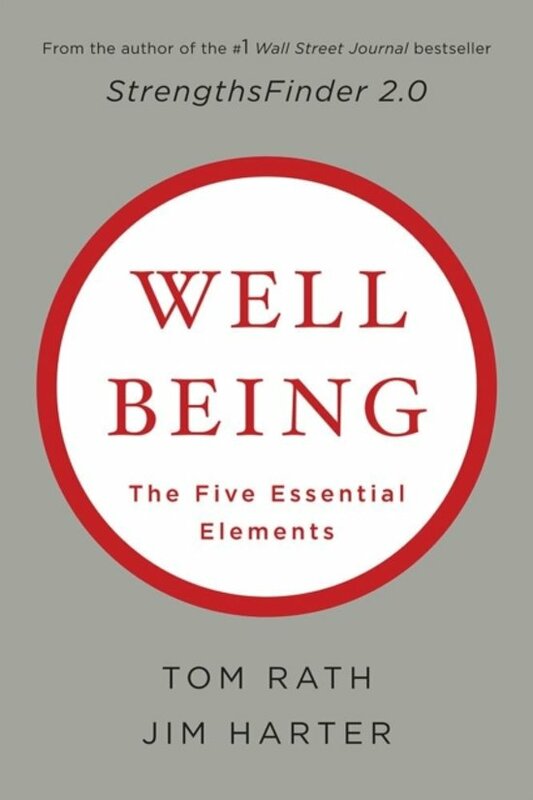 In Wellbeing: The Five Essential Elements, bestselling authors team up to share the results of a landmark study of wellbeing and its implications for organizations and individuals. 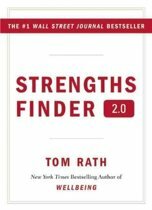 After conducting this extensive study, Rath and Harter discovered that much of what we think will improve our wellbeing is either misguided or just plain wrong. When striving to improve our lives, we're quick to buy into programs that promise to help us make money, lose weight or strengthen our relationships. While it might be easier to treat these critical areas in our lives as if they are independent, they're not. Gallup's comprehensive study of people in more than 150 countries revealed five universal, interconnected elements that shape our lives: Career Wellbeing, Social Wellbeing, Financial Wellbeing, Physical Wellbeing and Community Wellbeing.Wellbeing: The Five Essential Elements provides you with a holistic view of what contributes to your wellbeing over a lifetime. As a complement to the book, you'll have the opportunity to use Gallup's online Wellbeing Finder to track and improve your wellbeing. By the time you finish reading this book, you'll have a better understanding of what makes life worthwhile.